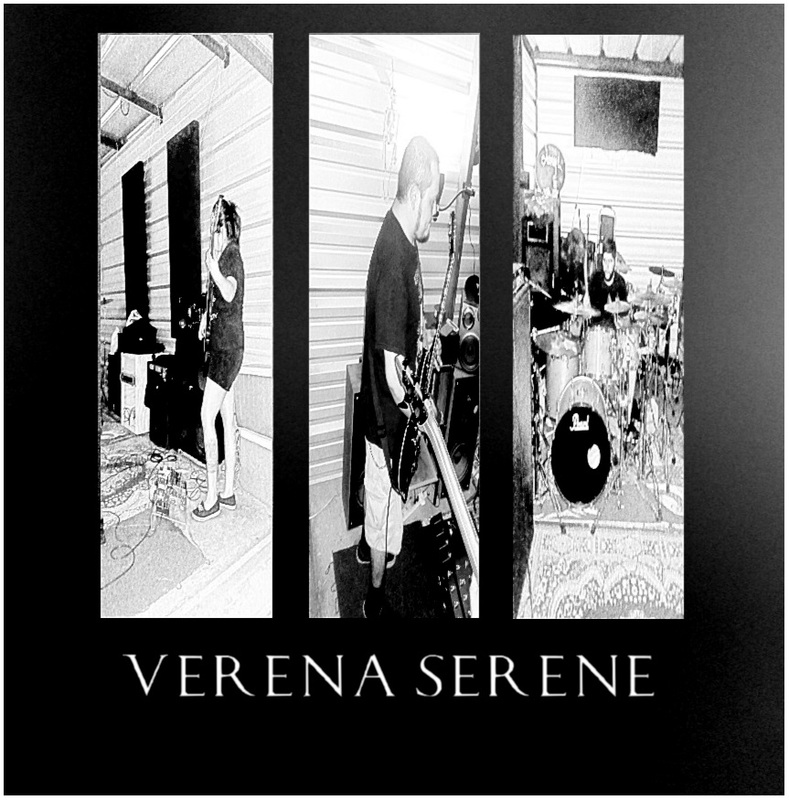 Verena Serene is a instrumental rock/metal band from The Rio Grande Valley, Texas. 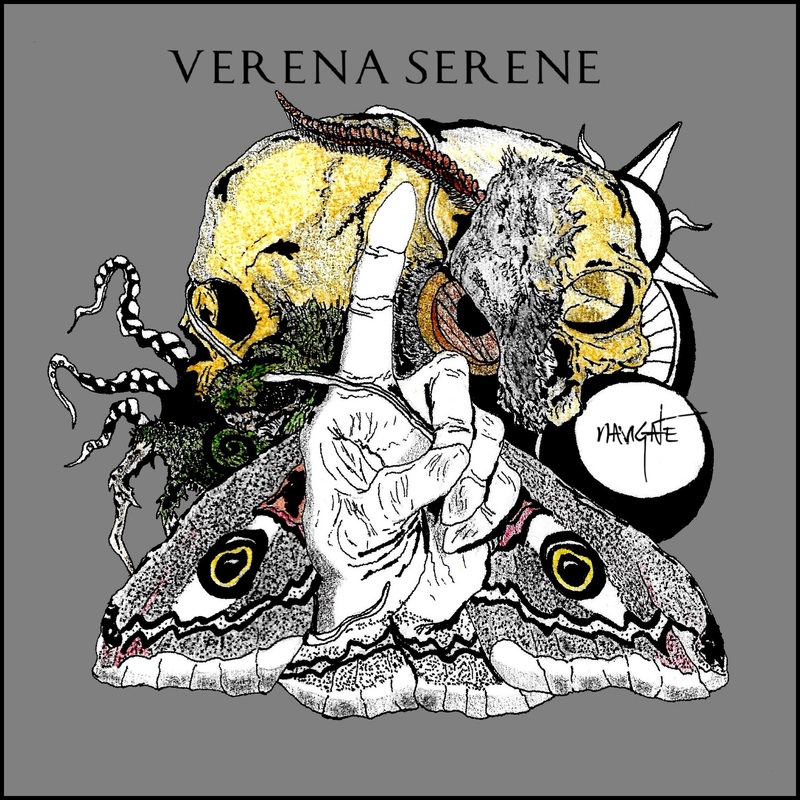 Verena Serene keeps the instrumental machine rolling with heavy riffs to ambient pieces. 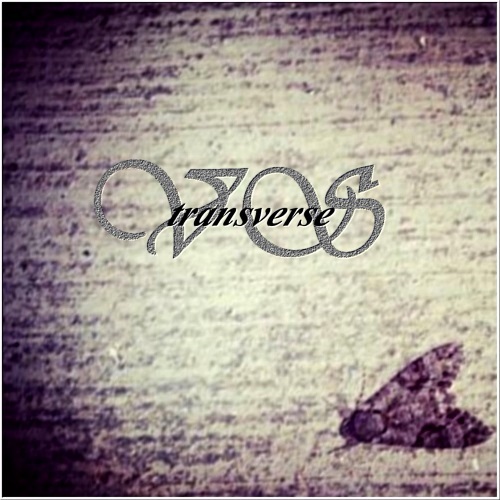 Formed in Summer of 2011 by Joe Ybarra (eyes shut), the band would soon release a 4 song demo titled VS '11 that would soon establish the name. Now with EP's, Singles and LP's into it, they still continue on their Journey to create music for the imagination. The band now consists of Joe Ybarra (guitars), Diana ""Dee"" De Hoyos (bass), and Sergio Olivares (drums). From the 2018 recording "A Long Awaited Endeavor." From the 2017 recording "Navigate." 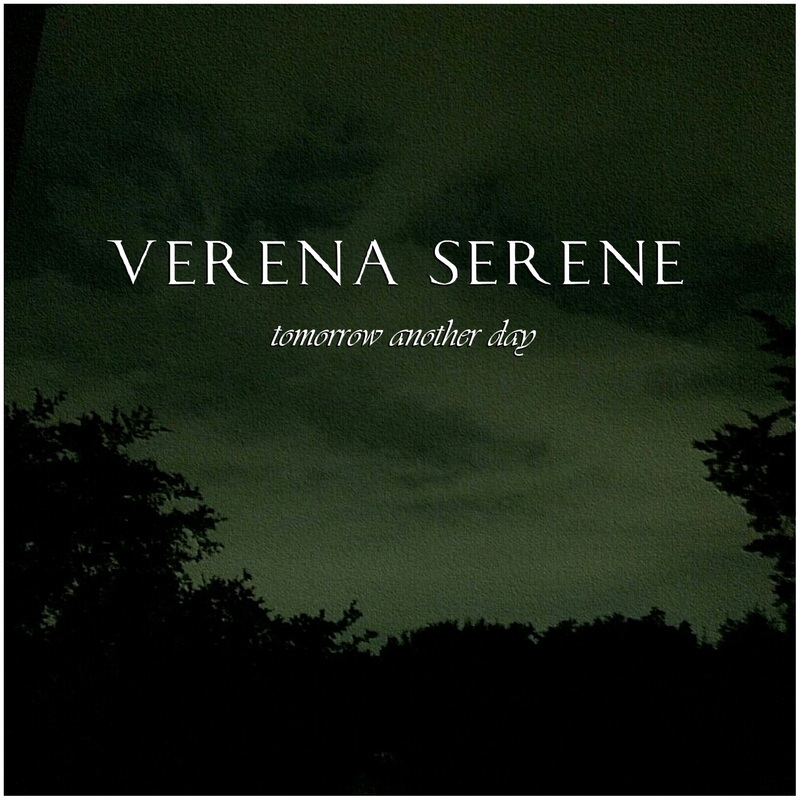 From the 2014 recording "Tomorrow Another Day." 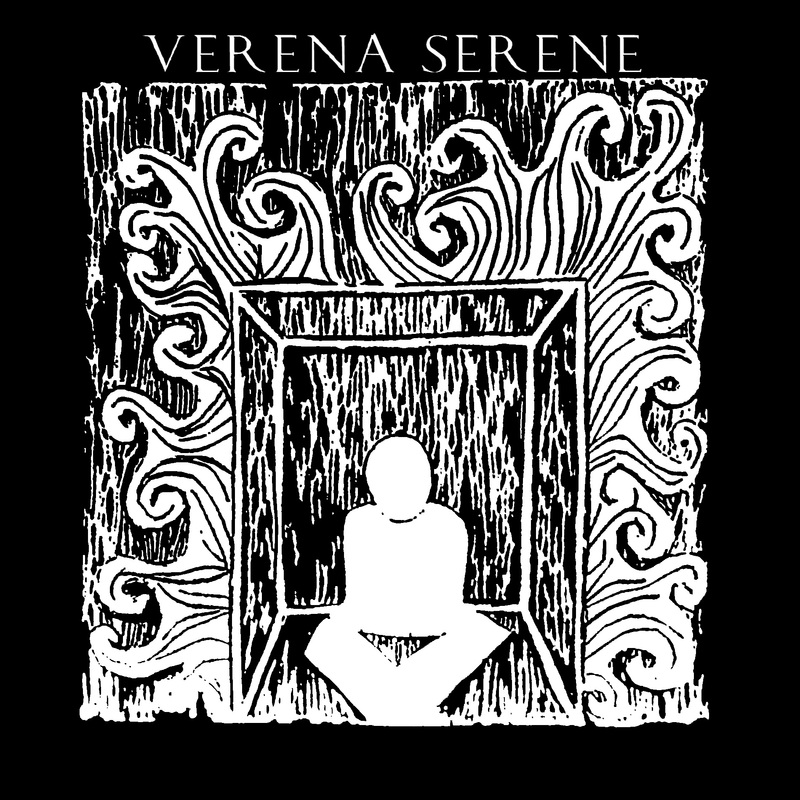 From the 2015 recording "Verena Serene." * Your song 'Perilous Envy' has just been added to Featured Songs station! * Your song 'To Wander*' has just been added to Go Ask Alex station! * Your song 'To Wander*' has just been added to Acid Rain station! IMP Your song 'Breathing In Clarity' has just been added to Eve's Musical Day station! IMP Your song 'Struggle Without' has just been added to Desperado Revue 2018 Contenders station! IMP Your song 'Struggle Without' has just been added to Rock On Desperado station! IMP Your song 'Struggle Without' has just been added to Desperado Mini Pack station! IMP Your song 'A Separation Of Ones Self' has just been added to Desperado Revue 2018 Contenders station! IMP Your song 'A Separation Of Ones Self' has just been added to Rock On Desperado station! IMP Your song 'A Separation Of Ones Self' has just been added to Desperado Mini Pack station! IMP Your song 'To Wander' has just been added to Featured Songs station! 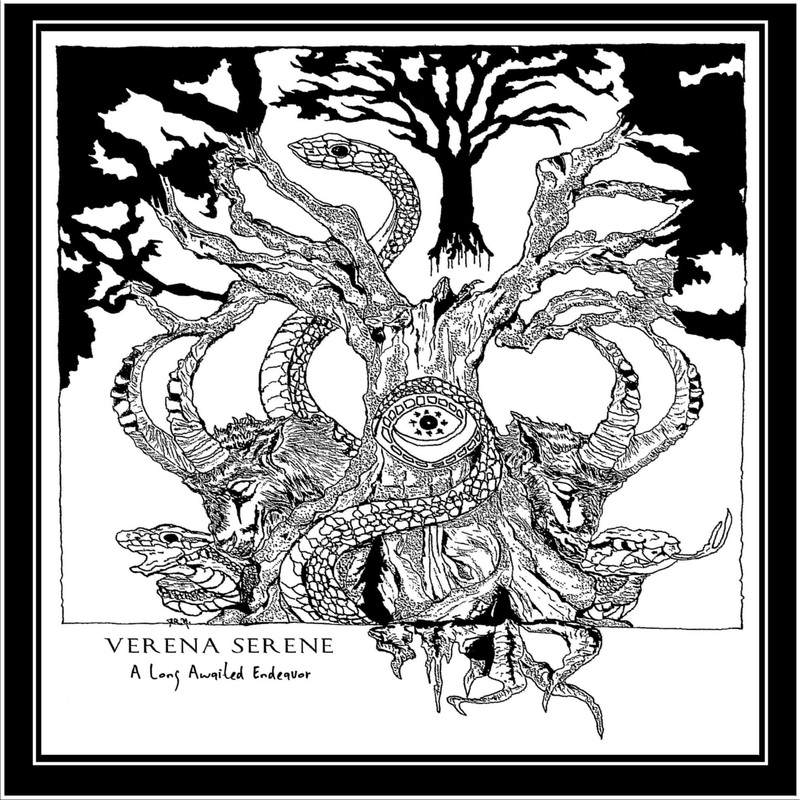 Check out our single "Ever Watchful" from our latest recording " A Long Awaited Endeavor."